This program came at a personal cost but I would without a doubt participate again. 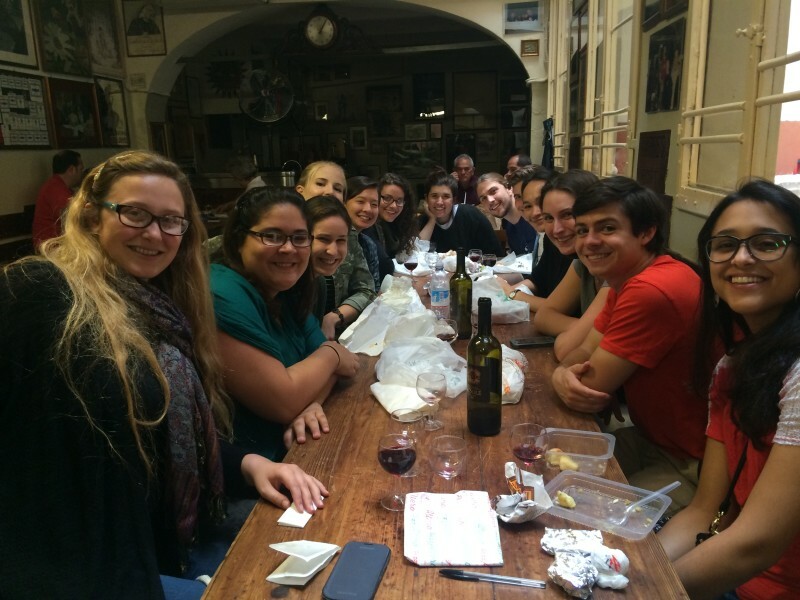 I learned so much about the Italian culture and the people in this country that I could not have learned in any course. I also had the opportunity to explore different courses and learn material I would never have taken the time to learn in my busy schedule at Wellesley. 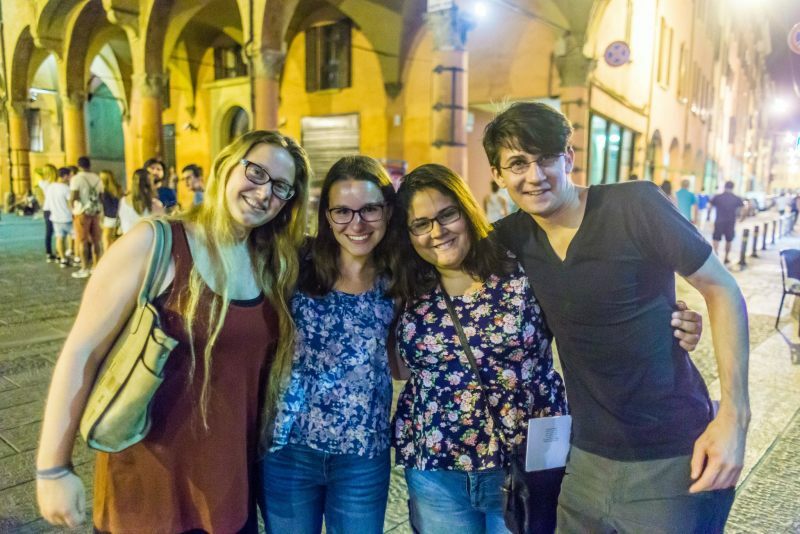 This program will improve your Italian, you have full immersion in your classes but there is plenty of time to enjoy your time. Workload is easier to handle then Wellesley since the way they teach is different. Expectations are different. Everyone at the office was extremely welcoming. All were willing to help us determine which courses fit us and our schedule best. 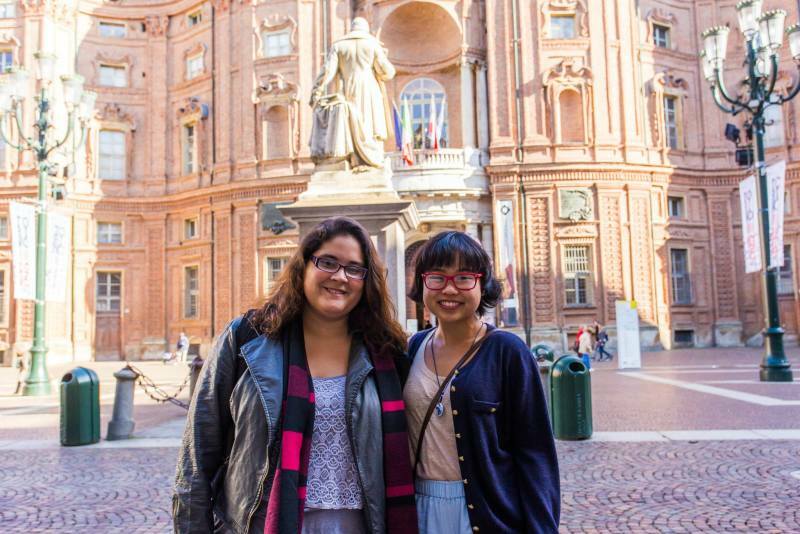 They were also wonderful in helping us adjust to life in Italy! The apartment was wonderful and living with Italian roommates definitely made the immersion experience grander. It was also great that there were other students in proximity. Italian food is wonderful. The stipend given definitely was enough to buy food. Also, the program did a wonderful job in taking us to restaurants and showing us new cuisine. I took courses in Italian at one of the oldest universities in Europe, lived with Italian students and other international students. I went to restaurants, took an Italian cuisine course and volunteered at a middle school. I felt very integrated. I felt safe in the city, when my wallet was stolen the advisors were very helpful in outlining the necessary steps that needed to be taken. The budget was very appropriate for food stipend. There were other expenses, especially in the beginning that I think the budget did not consider (like setting up the apartment and getting all cook ware. The advisors were very adamant that no English would be used inside the building. Italian was very encouraged. Do you have any tips/advice on the best ways to practice the language for future study abroad participants? 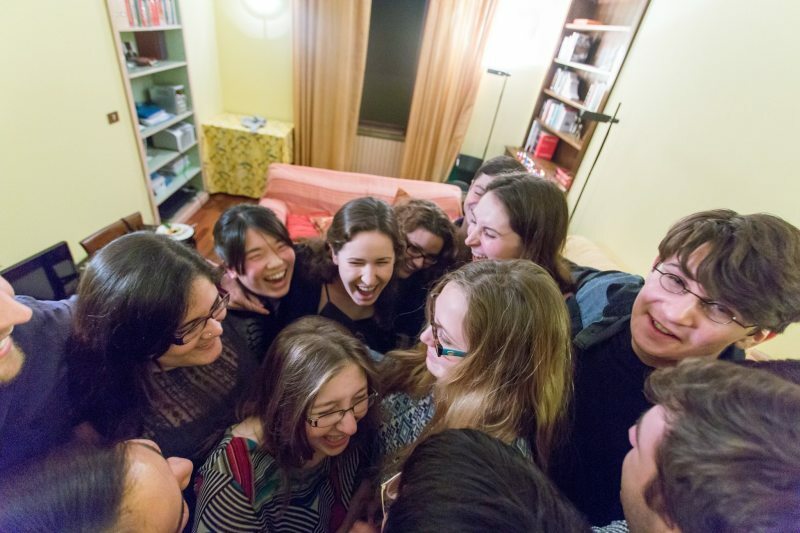 Don't be afraid to talk with your roommates in Italian (even if they speak English). They are one of the biggest resources! * What do you know now that you wish you knew before going on this program? I wish I had known how accessible it all was. I was really worried that I would not be able to maintain myself financially.